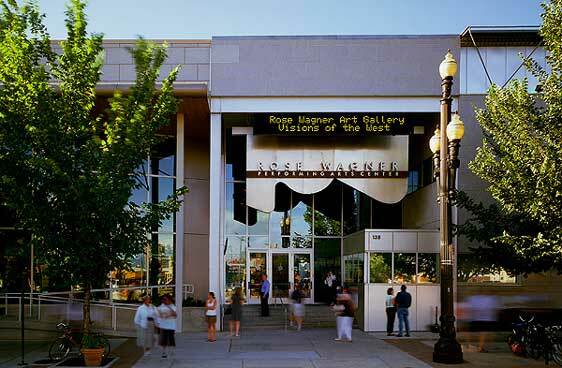 The Rose Wagner Performing Arts Center is Salt Lake County’s most versatile performance venues. With its three theatres (Jeanné Wagner Theatre, Black Box Theatre, Studio Theatre) permanent art installations, and rotating art gallery, The Rose is a vital hub for Salt Lake’s emerging and established artists and performing arts companies. Listing includes nonprofit organizations in Utah offering classes and/or learning experiences in the arts for children and youth. 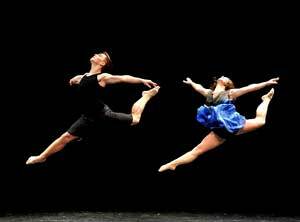 Celebrate the art of modern dance as some of Utah’s most talented young dancers take the stage! Presented by Tanner Dance Company as part of the Repertory Dance Theatre’s Ring Around the Rose dance series. Ring Around the Rose is Repertory Dance Theatre’s wiggle-friendly series of performances for children and families that explores the magical world of the arts, including dance, theatre, music and storytelling. Ring Around the Rose is made possible in part by grants from the Utah Arts Council, National Endowment for the Arts, Salt Lake City Arts Council, and the Salt Lake County Zoo, Arts & Parks program. All shows begin at 11:00 am at the Rose Wagner Performing Arts Center, 138 W Broadway, Salt Lake City. Tickets are $5 for all seats (ages 2 and under free), and can be purchased in advance by calling ArtTix at 801-355-ARTS.